Home Gadgets & Outdoor Gear Ticwatch Pro, Ticwatch E & Ticwatch S Black Friday Sales! 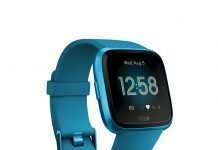 Ticwatch Pro, Ticwatch E & Ticwatch S Black Friday Sales! 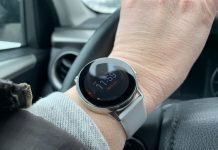 These are the lowest prices I’ve seen offered for the Ticwatch Pro, Ticwatch E and Ticwatch S from Mobvoi. These are smartwatches that have received favorable reviews from a number of sources including here. Update: Looks like the Black Friday sales have ended on the Ticwatch Pro, E & S but the brand new Ticwatch C2 is still 10% until December 6th when it is set to be released. 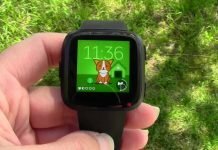 The Ticwatch Pro is currently $75 off for a price of $174.99. The regular price is $249.99. You can read tests results we’ve performed on the Ticwatch Pro, especially its’ built-in GPS here. It tested very well. The Ticwatch Pro also features two screens for battery efficiency, a unique feature and it has a very nice premium look and feel to it. You can grab the savings for the Ticwatch Pro directly from Mobvoi or on Amazon. The Ticwatch E is below $100 and this is the first time I’ve seen it for this low of a price. This is a super affordable full-featured Wear OS smartwatch. It’s a fun watch to wear and you can check out our review of the Ticwatch E here. Again, the Ticwatch E is available on Mobvoi, Amazon and other retailers. 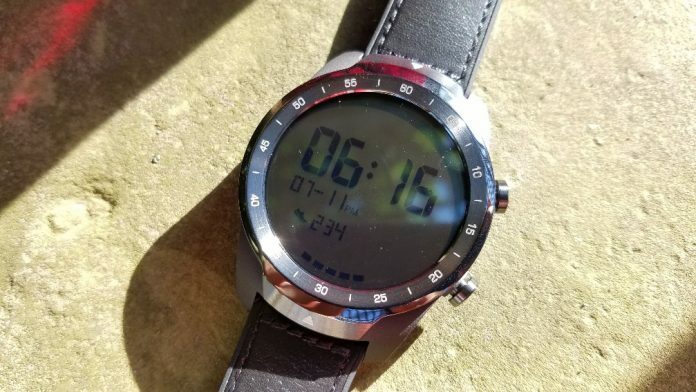 The Ticwatch S is also on sale and it is very similar to the Ticwatch E but with a little different design and features the GPS sensor in the band to receive better signal. I’m not sure how long these discounts will continue but these are very good prices for Wear OS smartwatches. The soon-to-be released brand new Ticwatch C2 is still 10% off while on pre-order. It didn’t get a Black Friday discount but you can still save 10% by ordering before it begins shipping in early December.